Celebrate the Supermoon on 19 February when its face will be fully illuminated. Early Native American tribes gave different names to the full moon during the year. 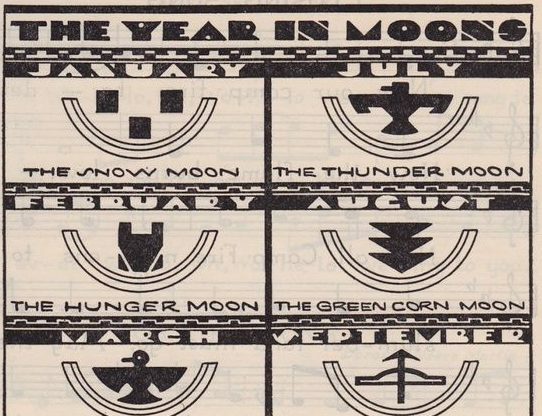 Come and find out more and make your own Native American Moon calendar to take home. Free with normal admission to the museum. A drop-in activity available all day. The Herschel Museum of Astronomy is dedicated to the many achievements of the Herschels, who were distinguished astronomers as well as talented musicians. It was from this house, using a telescope of his own design that William discovered the planet Uranus in 1781. For more events during February half term, click here.